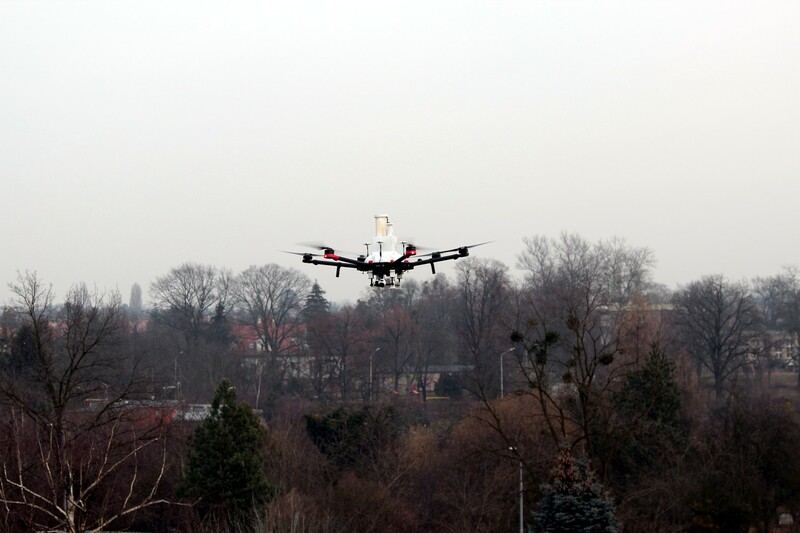 Department of Climatology and Atmosphere Protection uses a state-of-the-art drone to conduct environmental research. 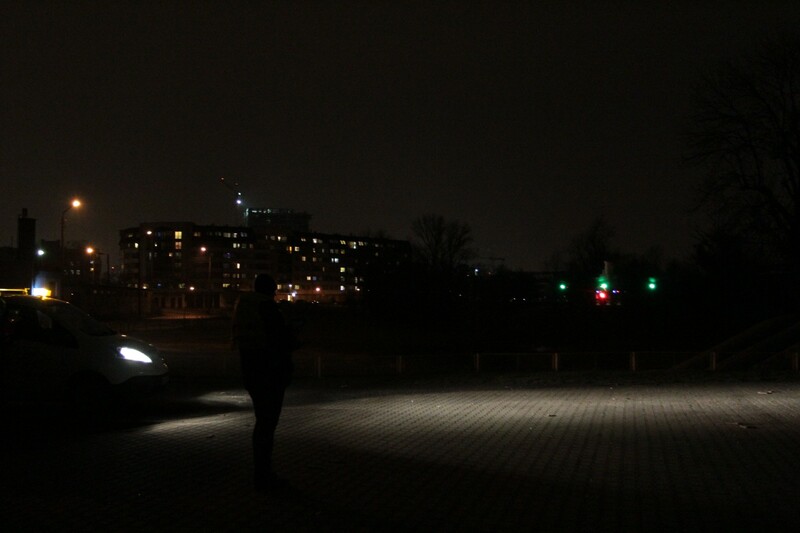 Funding from Municipality of Wrocław made the purchase possible. 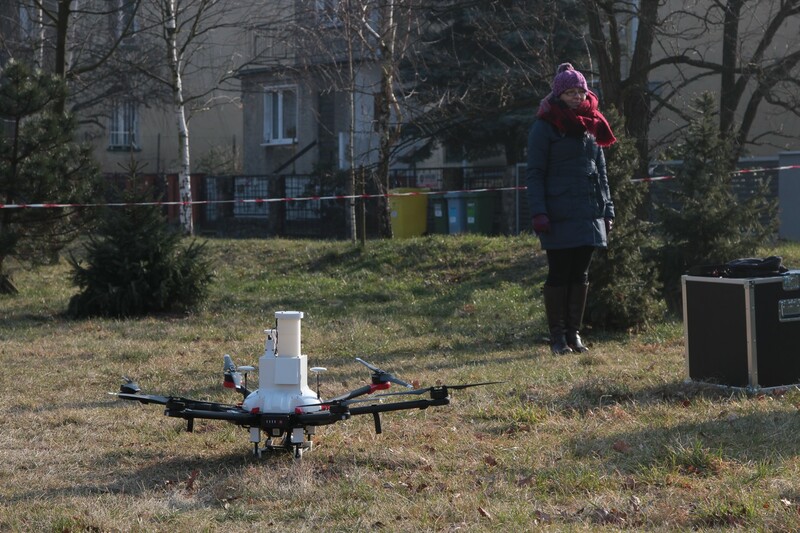 Purchasing the drone was first considered by University of Wrocław in 2015 as the Department of Climatology and Atmosphere Protection received Polish Innovativeness Prize for its LIFE-APIS/PL project. 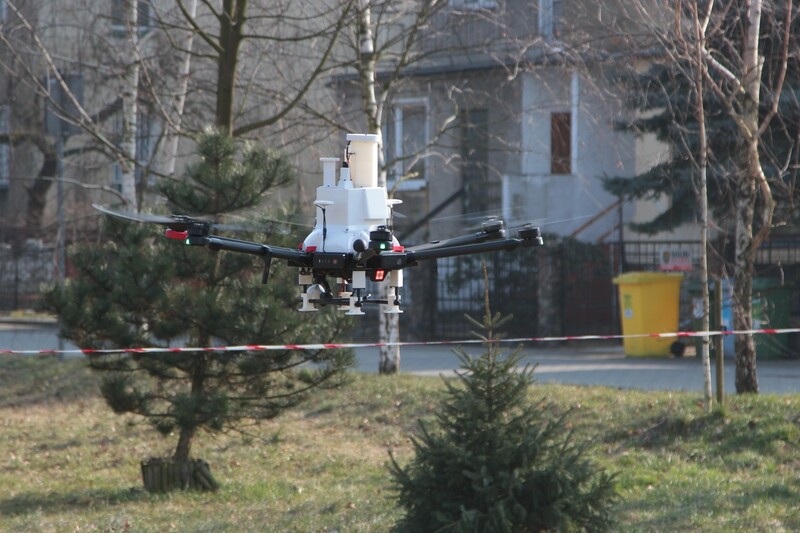 The prize allowed the scientists to make numerous academically relevant acquaintances, such as the one with Optimum Tymiński, a company which was later assigned with constructing an unmanned aerial platform for the Department. 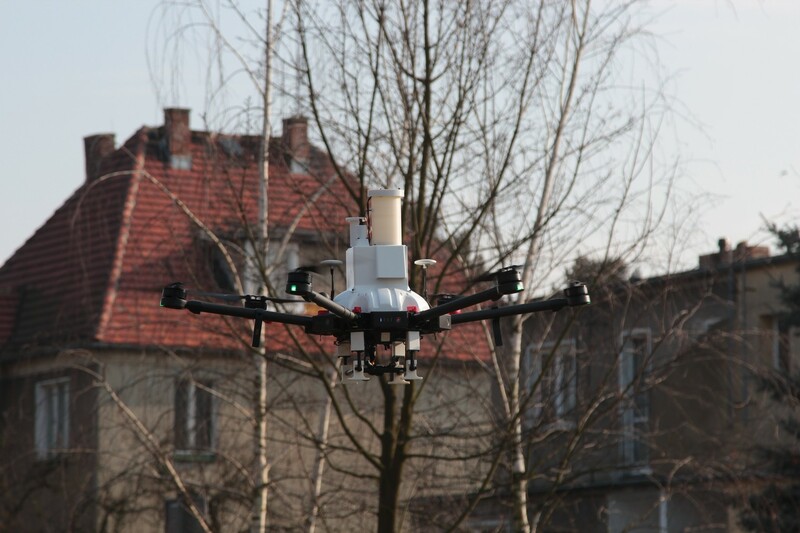 Drones are very commonly used and have diverse applications in environmental monitoring. 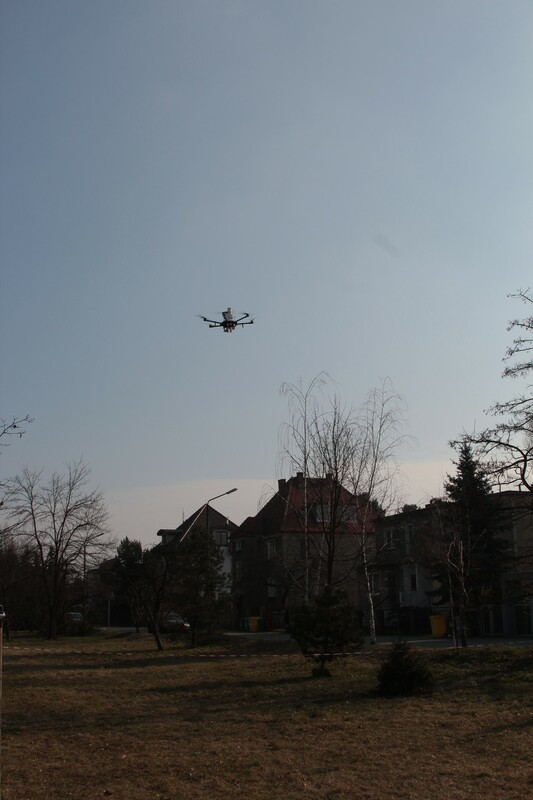 The University’s drone is currently assigned to assessing air quality and measuring basic meteorological parameters. 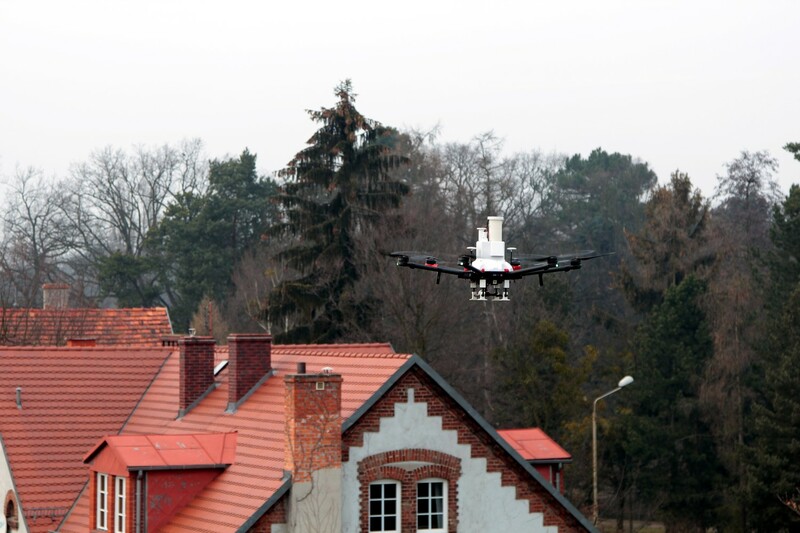 The drone allows for conducting vertical measurements up to few hundred meters high and features desired temporal and special resolutions. 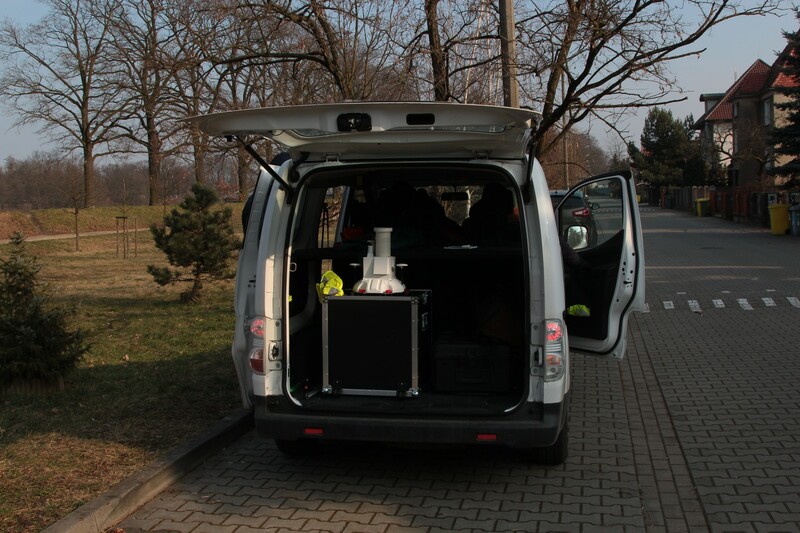 The project has been funded by Municipality of Wrocław; the agreement in place regulates the use of the machine: is to measure air quality both for Municipality’s uses and for academic and educational purposes. 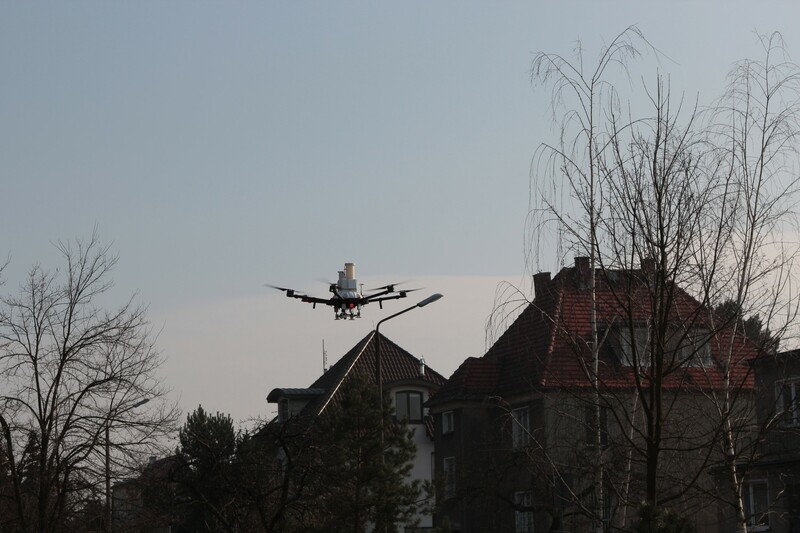 The drone carries an apparatus which can measure the density of atmospheric aerosol particles suspended in the air (PM2.5, PM10, PM100) and ozone concentration, as well as the basic meteorological parameters: air temperature and air humidity. A camera and a GPS module are also installed on board, the latter of which makes it possible to pinpoint the exact coordinates of each of the recorded measurements. 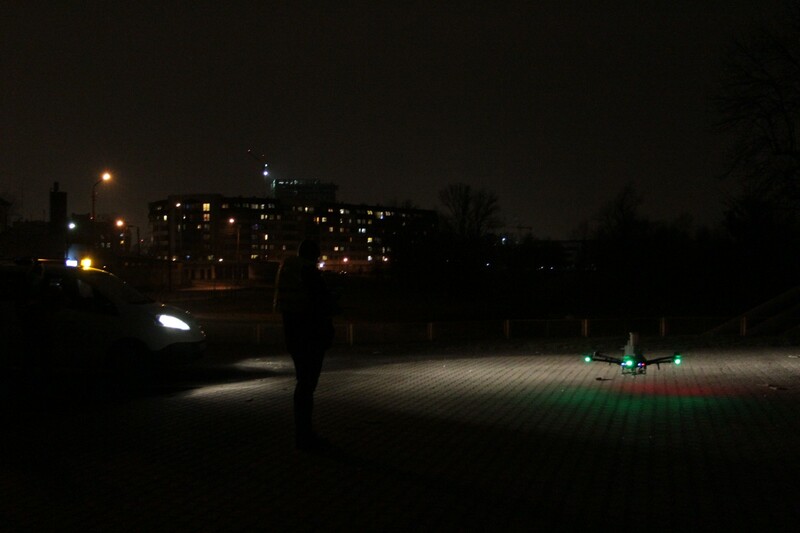 The drone is powered by six batteries that allow the drone to operate for 40 minutes total. 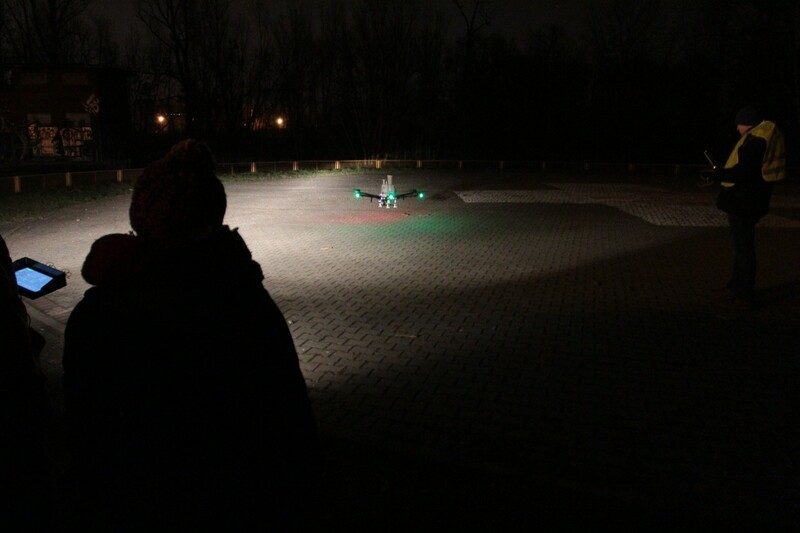 The equipment carried by the drone has been developed and produced by Optimum Tymiński. 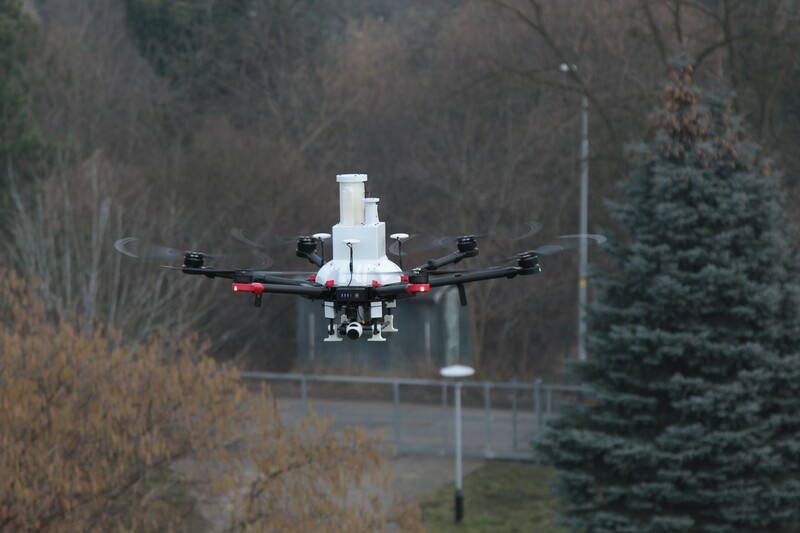 The drone itself was prebuilt and has been adapted as to accommodate the devices for measuring air quality and the basic meteorological parameters. LIFE-APIS/PL project’s main objective was to create a platform giving access to information on air pollution levels in Lower Silesia. Additional information may be found on the website of LIFE-APIS/PL. Short-term air quality forecasts are available through Nasze Powietrze website. Both websites are available in English.